The Gurdaspur Co-operative Sugar Mill is one of the elite and prestigious member of family of Sugarfed Punjab, under the department of co-operation. From a humble beginning in 1978, Gurdaspur Sugar is primarily engaged in the manufacture of crystalline White Sugar and allied products. 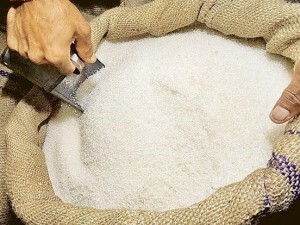 White sugar is sugar which has been refined and washed so that it has a white appearance and no molasses flavour…. 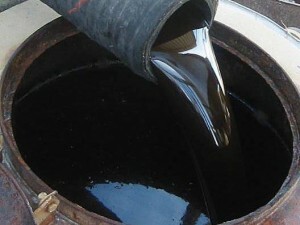 Molasses, or black treacle, is a viscous by-product of refining sugarcane or sugar beets into sugar…. 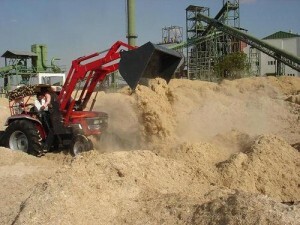 Bagasse is the fibrous matter that remains after sugarcane or sorghum stalks are crushed to extract their juice…..
Up-gradation & Modernization of the Mill from 2000 TCD to 3000-3300 TCD at total outlay of Rs. 27.50 Crores. 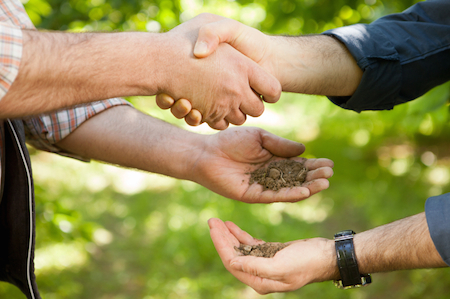 To set-up Co-generation Project in the pattern of Budehwal Coop. Sugar Mill Ltd., through Punjab Infrastructure Development Board (P.I.D.B.). To Re-start the Distillery Unit on BOOT basis. To set-up Tissue Culture Lab. The Nawanshehr Co-operative sugar mills Ltd. The Budhewal Co-operative sugar mills Ltd. The Nakodar Co-operative sugar mills Ltd. The Bhogpur Co-operative sugar mills Ltd. The Morinda Co-operative sugar mills Ltd. The Batala Co-operative sugar mills Ltd. The Ajnala Co-operative sugar mills Ltd. The Fazilka Co-operative Sugar Mills Ltd.